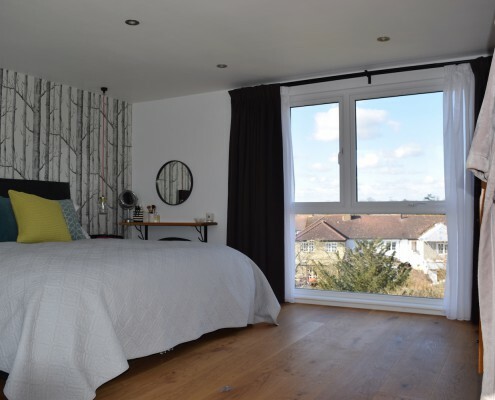 If you are looking for creative ways to reinvent your living space, consider a loft conversion from Taylor’d Loft Conversions Ltd. We have over nine years of experience in the field, promising the knowledge and the skills needed to execute beautiful loft conversions for your home in Banstead. 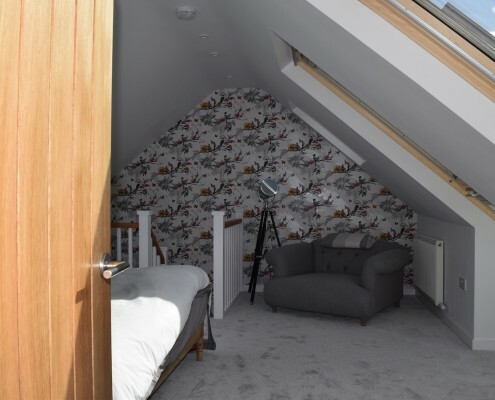 Taylor’d Loft Conversions has Velux Conversions, Dormer Conversions, Hip to Gable Conversions and Mansard Conversions that maximise space without radically altering the outer appearance of your home. Our specialists will help assess your property’s requirements, but you are the master of your conversion – let us know which one you want us to do for you. Once you are ready for a quote, give us a call, and we will schedule a visit to your home. Our team will have a look at your property and offer you competitive rates. If you are worried about planning permissions and development, do not fret. Representatives at Taylor’d Loft Conversions Ltd. are qualified to submit paperwork on your behalf. 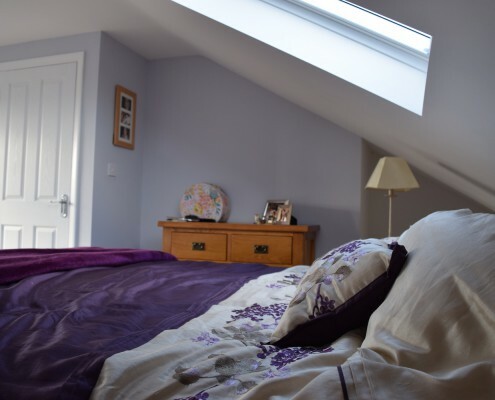 Our tradesmen know that loft conversions require a personal approach to every construction. 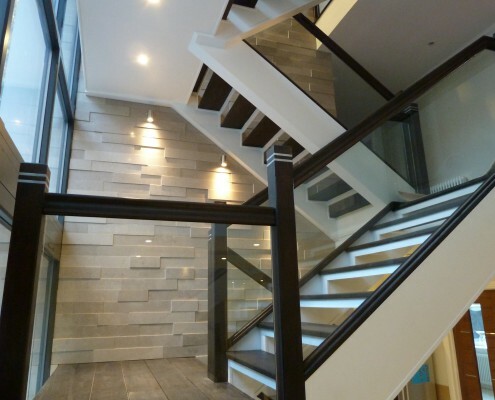 We try our best to curate a loft plan that will delight out clients. There is nothing more important to us than sustaining customer relationships and achieving outstanding satisfaction rates. 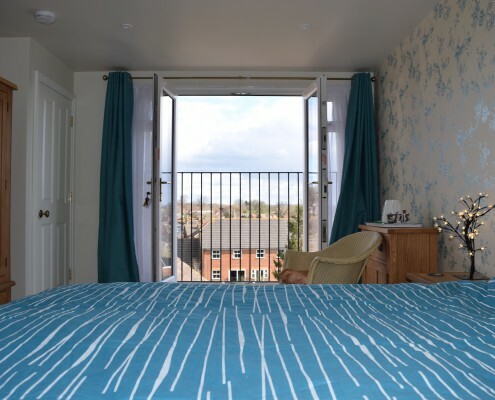 Loft conversions will require about 6 to 8 weeks to finish. Our tradesmen and builders work closely to give you transparent operations and the best service possible. After the wait, you will have a beautiful loft in your Banstead home. 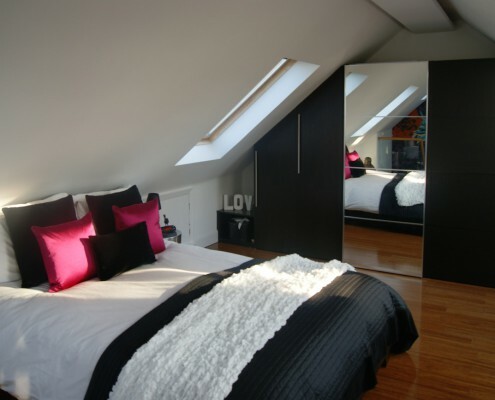 If you want to know more about our loft conversion processes, feel free to contact Taylor’d Loft Conversions Ltd today. 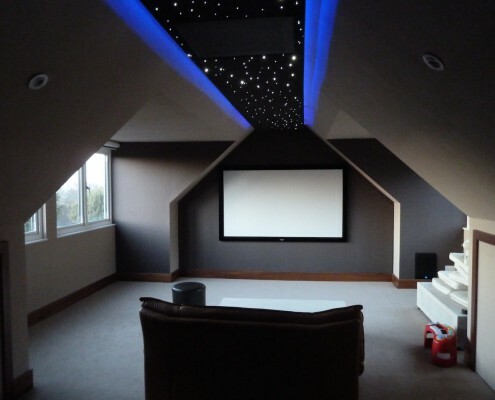 Contact us today to find out how we can help you with your loft extension project in Banstead. We’ll be happy to come and meet you to discuss your project requirements.